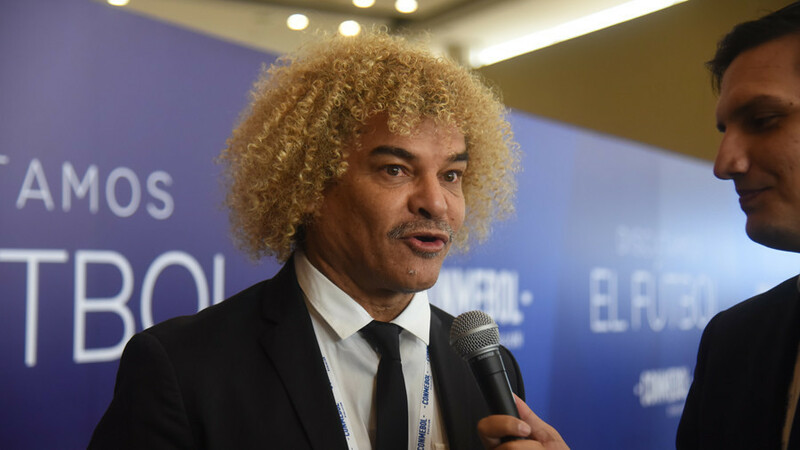 With 100 days until Russia 2018, Colombian football icon Carlos Valderrama has been revealed as RT’s latest signing for the channel’s World Cup special coverage, and has made a hair-raising promise ahead of the tournament. 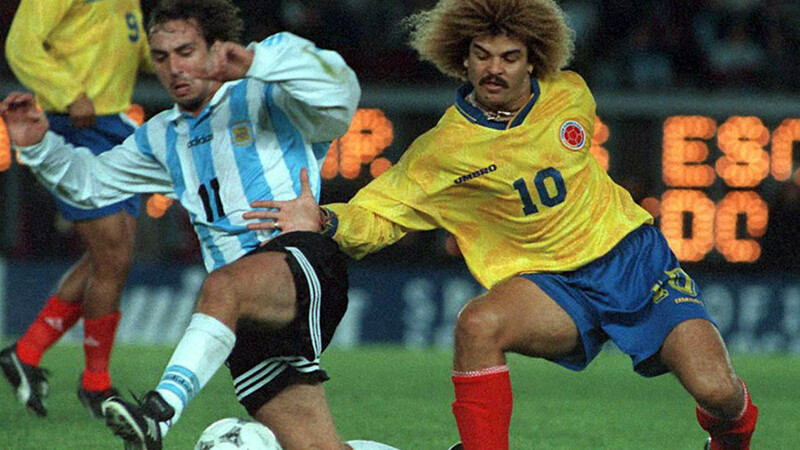 Former midfield general Valderrama was known as much for his shock of curly blonde hair as for captaining his country at three World Cup finals. ‘El Pibe’ will now become a host for the RT Spanish channel World Cup coverage, and has promised fans he will shave his head should ‘Los Cafeteros’ become world champions. Speaking about signing for RT, Valderrama said: “For me personally it’s an opportunity to show what happiness means to us, the Colombians. Besides, all our country will be able to see our national team play and have all the information live and directly from RT. “I think it’s important to provide all the information to Colombia and the whole of South America. We are going to have the information directly for Colombia, for South America, and that gives me a great satisfaction. Known for his skill and leadership on the pitch during his playing days, Valderrama lead his nation in a hattrick of World Cups: for the first time at Italia ‘90, then USA ‘94 and France ‘98. On Monday, RT announced that world-renowned football coach Jose Mourinho would be joining the channel for its special World Cup coverage. The 2010 FIFA World Coach of the Year will share his expert analysis and predictions for the tournament with the network’s vast global audience. He will be joined by Peter Schmeichel, won five Premier League titles, three FA Cups and one Champions League during a glittering career at Manchester United, as well as the 1992 European Championships with Denmark, keeping a clean sheet in the final versus Germany. Nicknamed the ‘Great Dane’ during his playing days, Schmeichel will host a sports commentary series in the run-up to and throughout the World Cup. During the series, he will discuss the most important events in global football, as well as visit all World Cup host cities; delving into the small details of the preparations and environment around the games. Ahead of Russia 2018, RT has launched a special multimedia project dedicated to World Cup coverage. This includes a website complete with the match schedule, player information and current standings, as well as news and exclusive interviews with sports stars. The site is available in Russian, English, Spanish and Arabic. During the World Cup, the site will provide live text commentary of the games, along with stories from RT reporters.